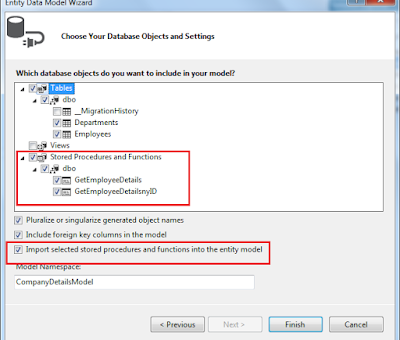 Entity frame work providing the option of adding, updating or deleting the records. 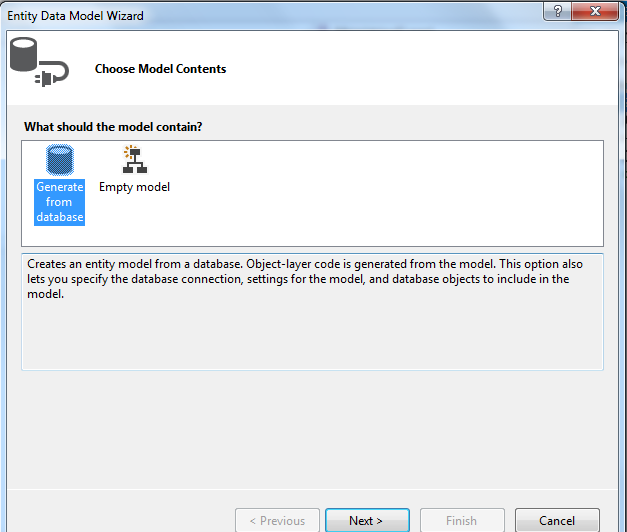 It is also giving the way of calling the store procedure in entity Framework to Insert, Update and Delete the options. 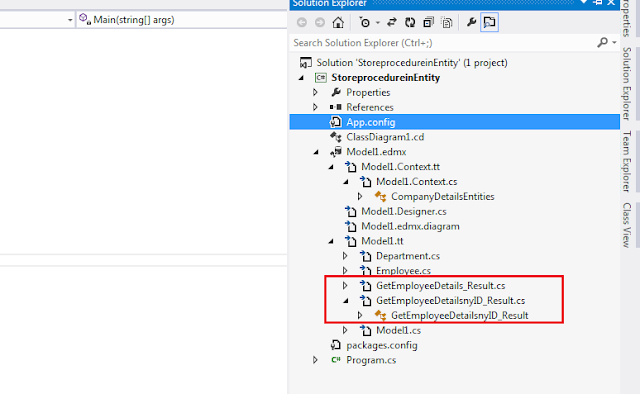 Entity framework will create User defined function for store procedures. 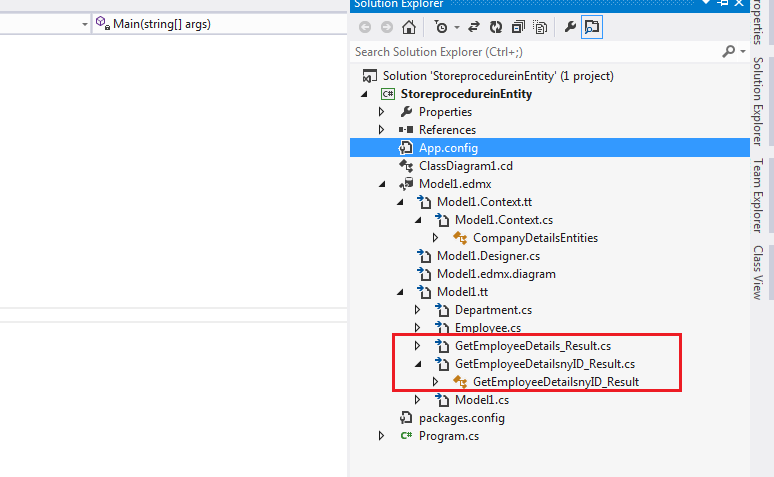 Let’s see how we can add call the store procedure in entity frame work. 1. 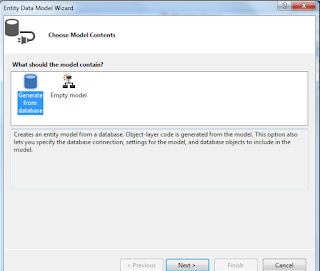 Creation of store procedure in database. 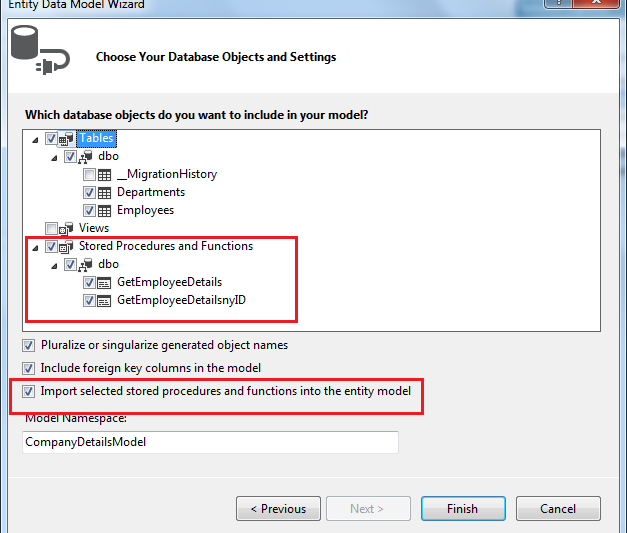 var idParameter = id.HasValue ? But it won’t generate anything in designer. 5. 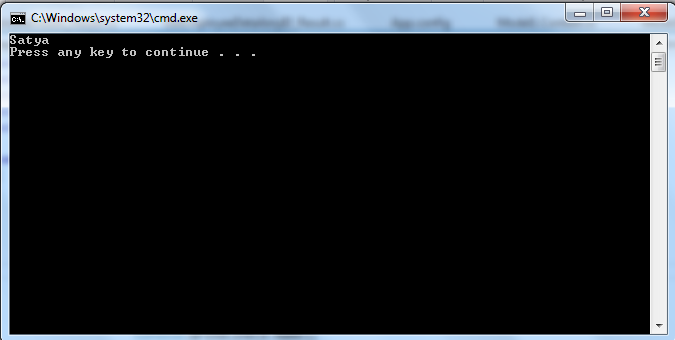 Now the time to call that method and see the output.